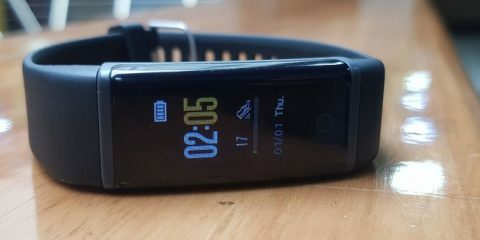 After going through the Garmin Vivofit 3 specs, it looks that this fitness band is a little different than those in the market. 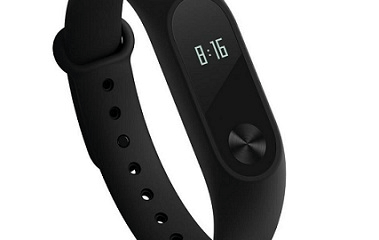 It doesn’t have a touchscreen, neither capacitive touch button, only hard key home button to access the fitness band functions. 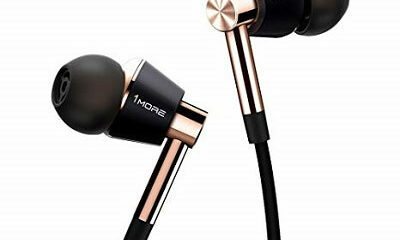 Apart from that, the battery is not rechargeable, its a replaceable (1-year battery life) battery. So once you have completely used you have to replace the battery. 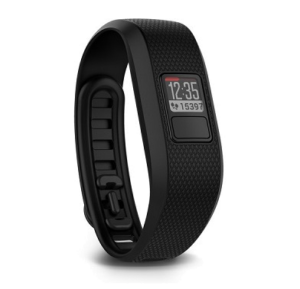 Coming to the storage part, the fitness band can keep your activity data stored for 4 weeks. Rest you can look at the rating below for each section.